With Somalia in preparations for the first FIFA level course to be held in the country, FIFA instructor Ulric Mathiot has arrived in the capital Mogadishu on Tuesday morning where he will be teaching at the 5-day long grassroots course, the Somali Football federation announced in a press statement here on Tuesday. The plane carrying the instructor landed at Mogadishu’s Aden Adde International airport at about 8:00 AM local time this morning, as SFF officials lead by secretary General Abdi Qani Said Arab and deputy president Ali Abdi Mohamed were waiting at the airport since before dawn this morning to welcome him at airport. “We appreciate instructor Ulric Mathiot, he is well experienced in such career and that is why FIFA is sending him to us for the 3rd time since 2009---we say Mr. Ulric welcome to Somalia and feel at home” Somali Football Federation Secretary General Abdi Qani Said Arab said in a press statement as the instructor arrives in capital Mogadishu. “The implementation of first FIFA level course in Somalia since 1986 is a clear indication for the return of peace to Somalia---we hope more progress in terms of stability” the secretary General noted in his statement on Tuesday morning. 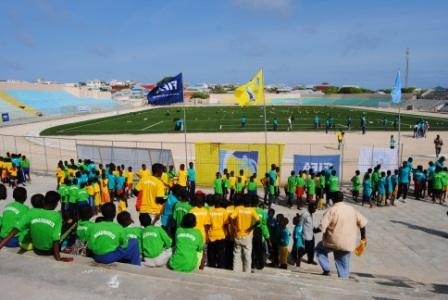 The FIFA MA grassroots course for Somalia is slated in the capital for 15-19 August and will pave the way for the relocation of Somalia’s FIFA events which used to be hosted in the brother nation of Djibouti for over two decades. “Djibouti will always remain as our second homeland” the secretary General added. 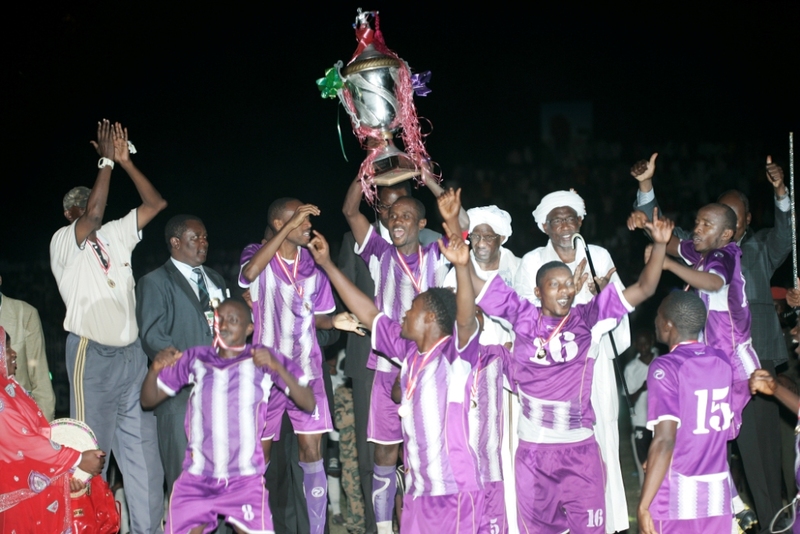 According to Somali Football Federation two other FIFA level courses are expected in Mogadishu next month. 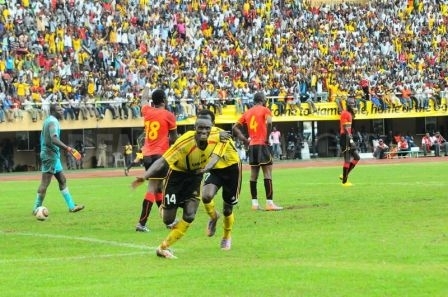 They are FIFA MA medical course and FIFA MA beach soccer course. “Not only the courses but we are also very hopeful that Mogadishu will be able to host our home games as soon as the reconstruction of Banadir Stadium is concluded” Secretary General Abdi Qani Said Arab emphasized. 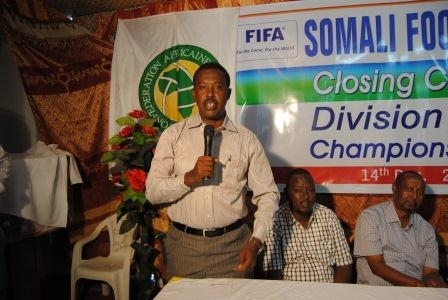 The implementation of FIFA course in Mogadishu comes after the world’s football governing body recently accepted the demands by Somali Football Federation which requested to host its FIFA events at home nearly 30 years.